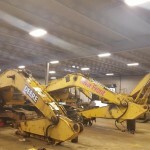 South Jersey Contracting Company looking for Heavy Truck Mechanics, Heavy Equipment Mechanics, and Welder/Fabricator. Mechanics must be experienced with own tools and valid NJ driver's license, truck mechanics CDL preferred. 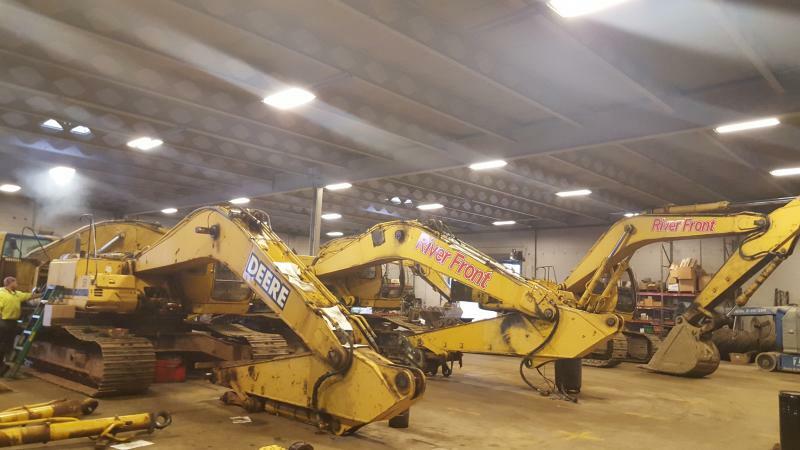 River Front LLC is a fully integrated civil construction contractor and recycling operation that focuses on people, process, product and performance. River Front serves New Jersey, Pennsylvania and Delaware with professional services and quality products. We have a proven track record in integrating and executing service and product delivery. Our projects are done on time and on budget without compromising safety. At the center of the operation is our Logistics Team. They coordinate our transportation fleet to ensure equipment and supplies are on your job site and ready for our field crews to prevent any delays.